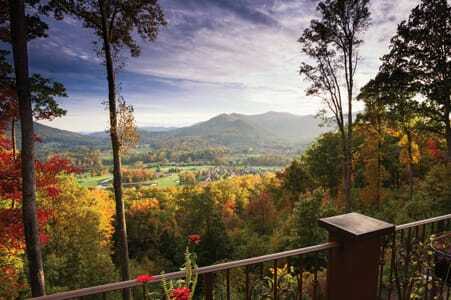 These colorful mountains are cool, creative and flat out fun, And the word is out — Asheville is Lonely Planet’s Best Place to Visit, one of the World’s Best Cities according to Travel + Leisure, Good Morning America’s Most Beautiful Place in America, and Barron’s Best Place for a Second Home. 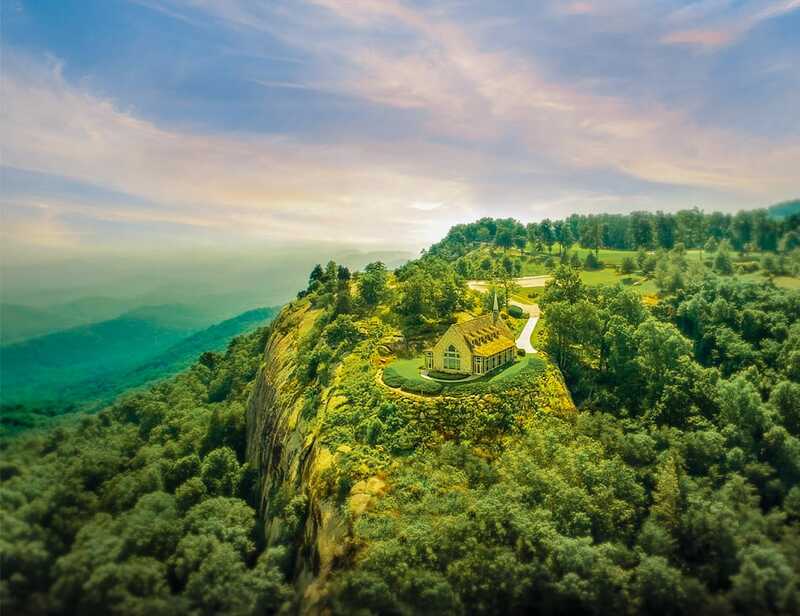 Thriving Asheville overflows with natural attractions, history, music, theater, the culinary and fine arts and of course, craft beer. Cheers! 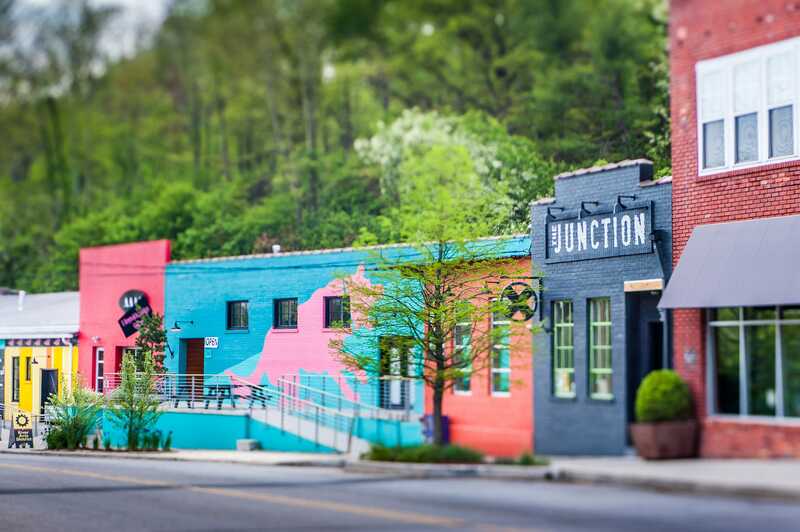 A collection of historic brick warehouses along the French Broad River has been commandeered by a colorful collection of artisans — painters, sculptors, glass blowers, weavers, carvers and jewelers. 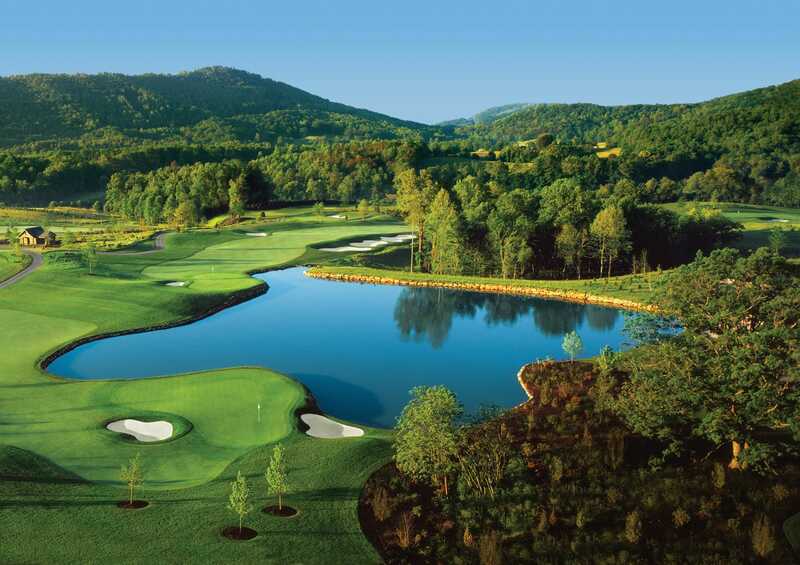 Many are internationally renowned, and some are members of The Cliffs. 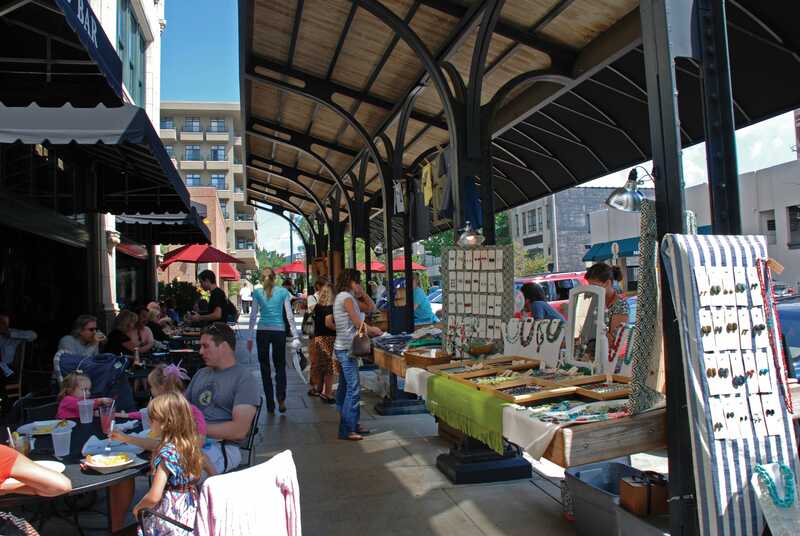 The River Arts District is reason enough to call Asheville home. It’s a smooth winding ribbon two lanes wide. 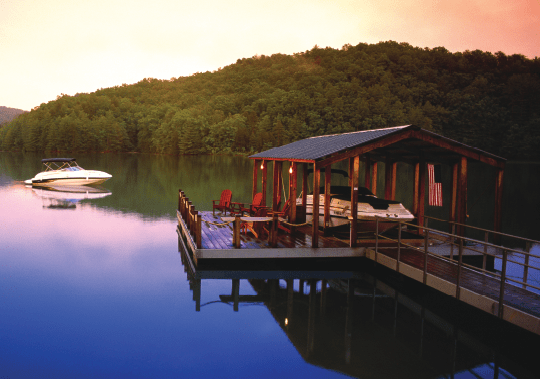 Every mile or so, a picnic table or place to spread a blanket with a 50-mile view. 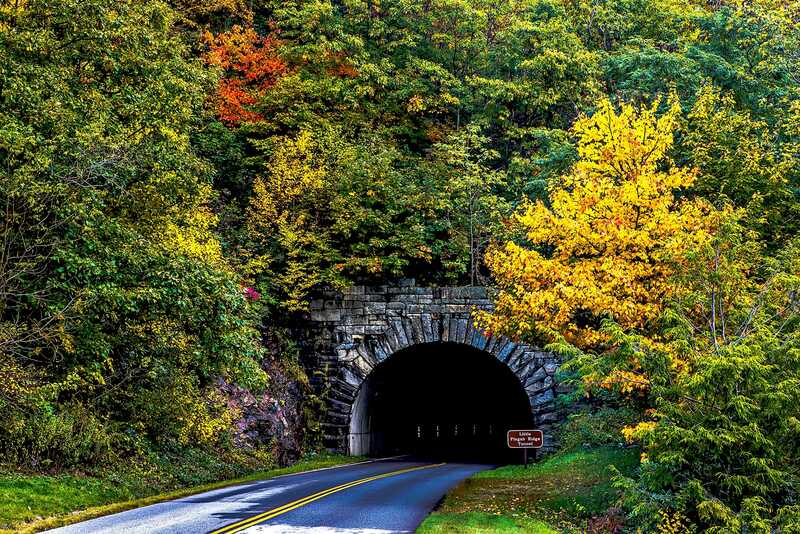 Historic half round tunnels come up in singles and pairs, their names as poetic as they are mysterious. 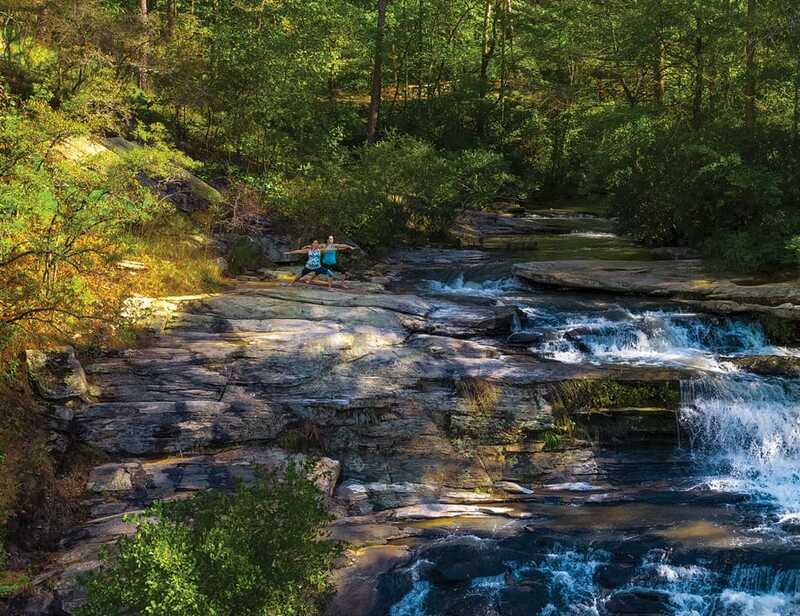 More than a highway, the Parkway is a national treasure mere minutes from The Cliffs at Walnut Cove. 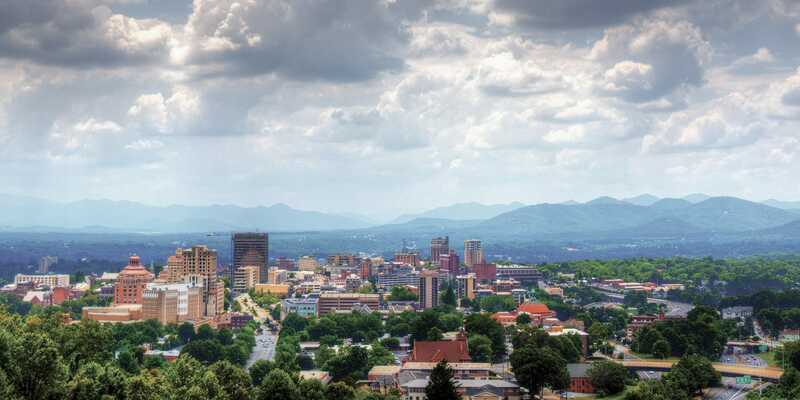 There’s a reason Asheville has become known as Beer City USA — it boasts more breweries than any other city in the country. Some of its most famous include Sierra Nevada, Green Man and Wicked Weed, the latter owned by members of The Cliffs. 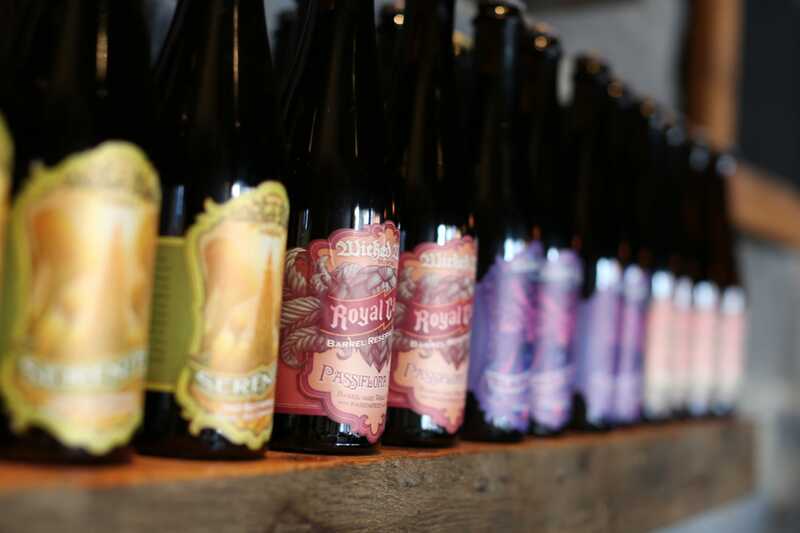 Along with all this ale you’ll find amazing locally-inspired fare with ingredients fresh from local farms. 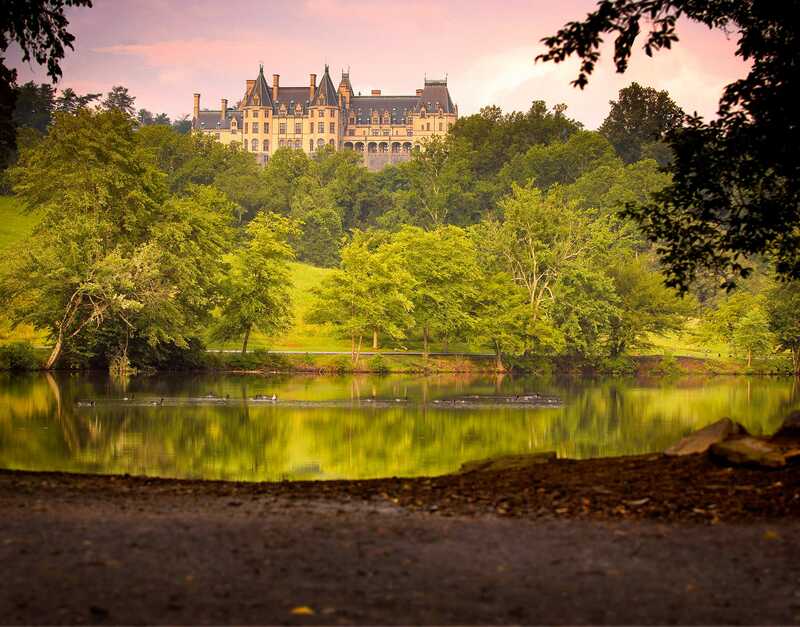 Well-fed and thirst quenched, immerse yourself in what is perhaps Asheville’s most famous destination: Biltmore, the sprawling 250-room, 19th century home of George and Edith Vanderbilt. 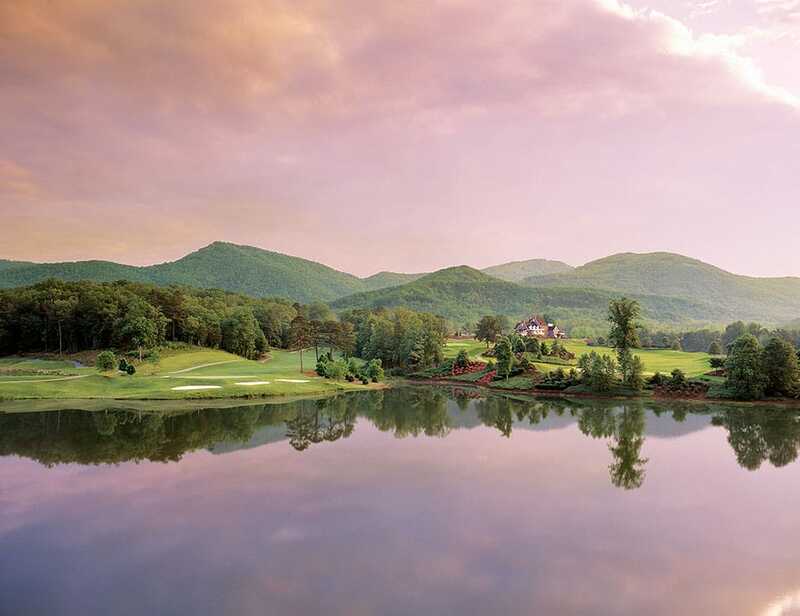 The sprawling, 8,000-acre estates boasts grand gardens and a magnificent conservatory, stables, a winery and an inn. 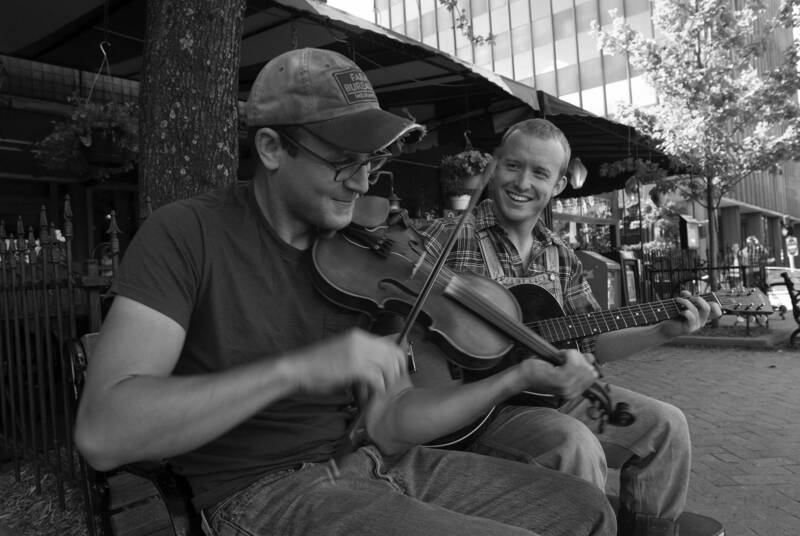 The Orange Peel Social Aid and Pleasure Club is one of the country’s knock out concert venues – in fact, Rolling Stone ranks it in the top five. Steve Martin, Bob Dylan, The Killers, EmmyLou Harris, Trombone Shorty, Little Feat, Smashing Pumpkins have all played here. 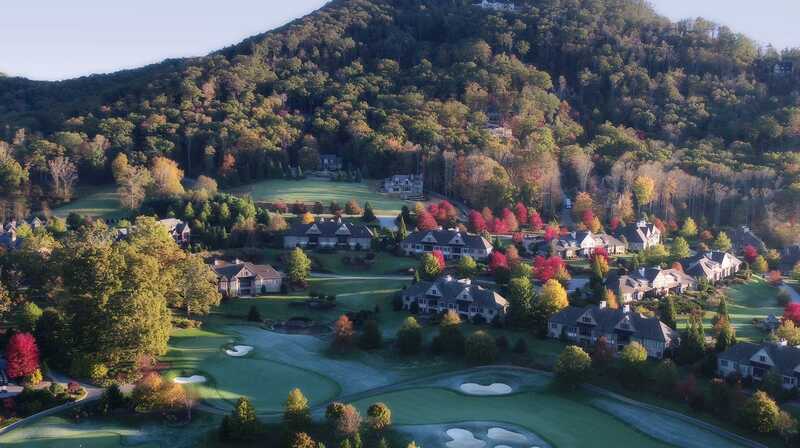 At the heart of The Cliffs at Walnut Cove is the Club Village, which features the heroic Golf House and quaint Tavern. There is an 18,000-square-foot wellness center with indoor and outdoor pools and clay-court tennis. 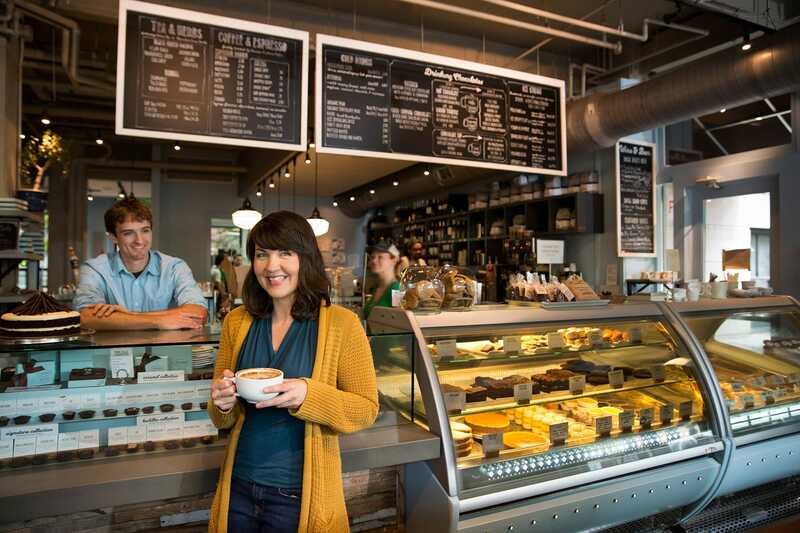 There are days for hiking trails and others when bustling sidewalks are in order… window shopping, gallery hopping and of course, ducking in for some conversation and a taste of what’s fresh. 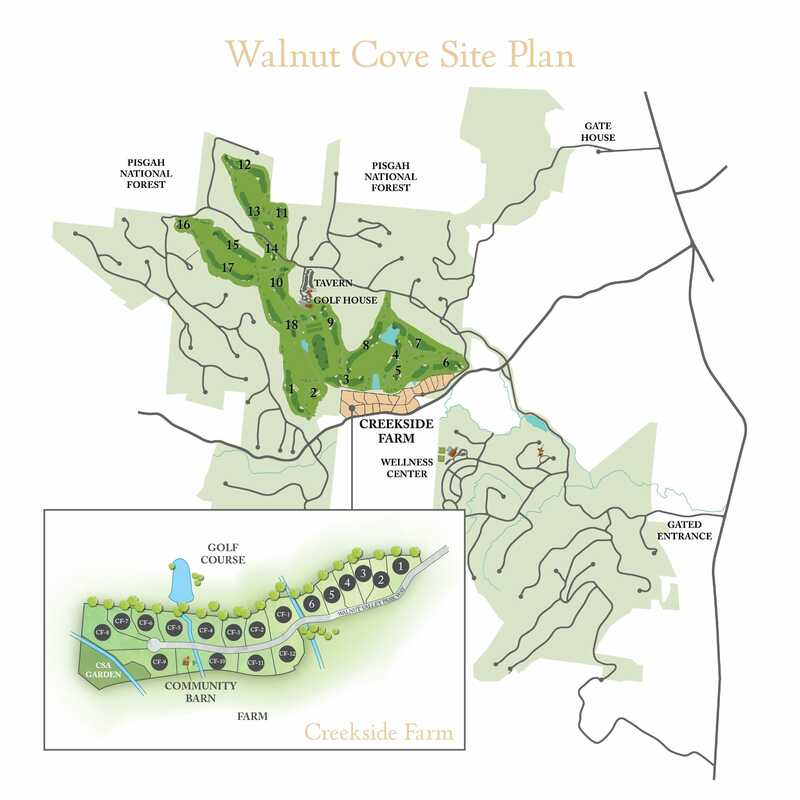 If you just can’t wait to call The Cliffs at Walnut Cove home, you’ll find magnificent estates, charming cottages and comfortable townhomes available so you can move right in. 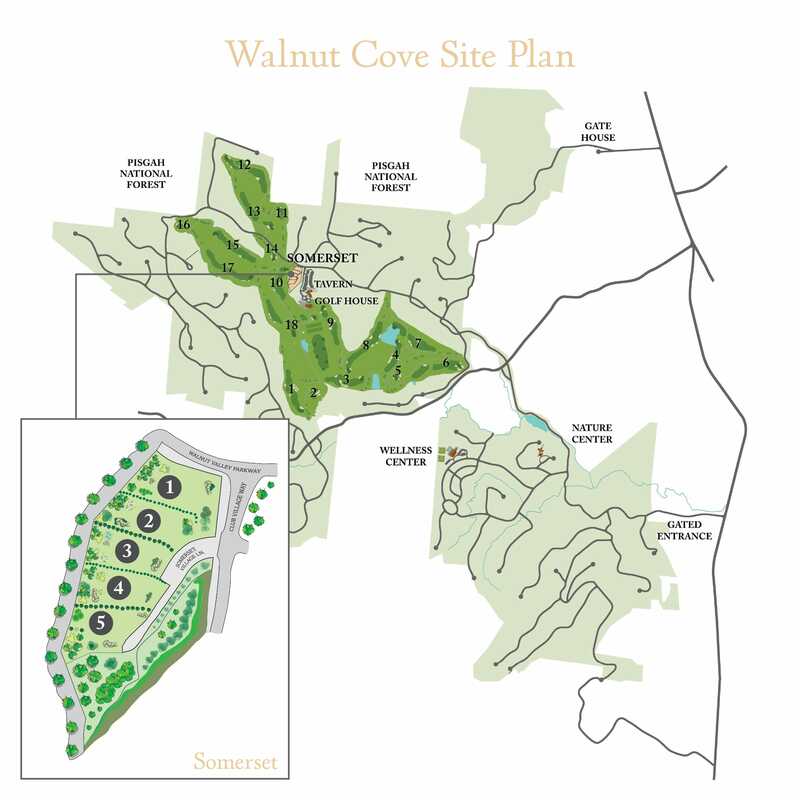 Indeed, Walnut Cove features some of the most diverse offerings in terms of size, setting and style as any of our communities. 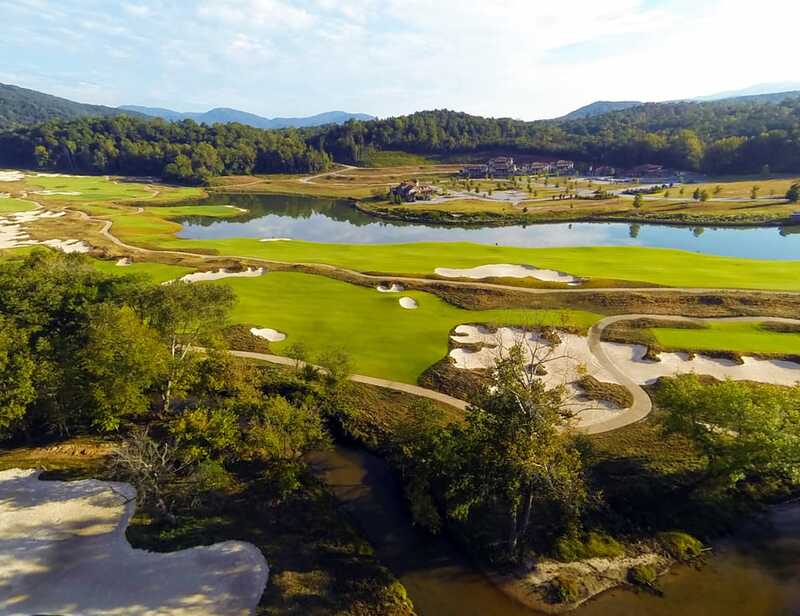 Whether you prefer an idyllic homesite long mountain views that stretch 20 miles or a estate overlooking the golf course, Walnut Cove offers extraordinary homesites in both the valley and on the mountainside as well as Preferred Builders to help guide you every step of the way. 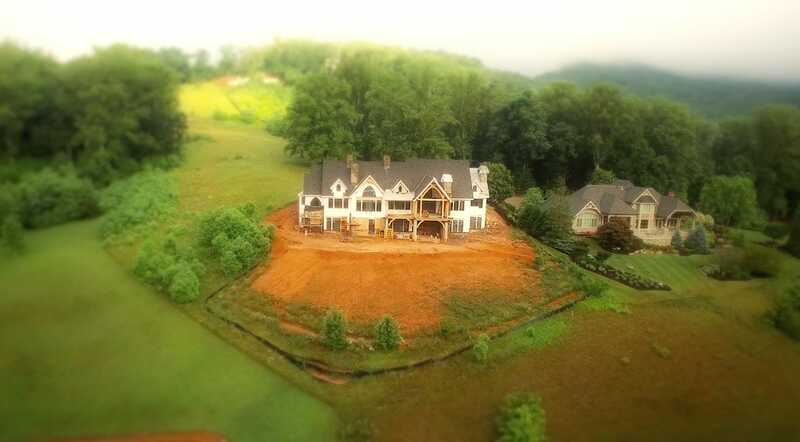 If you’re tempted to do some quick window shopping, we’ve selected a few of our most attractive offerings in Walnut Cove. 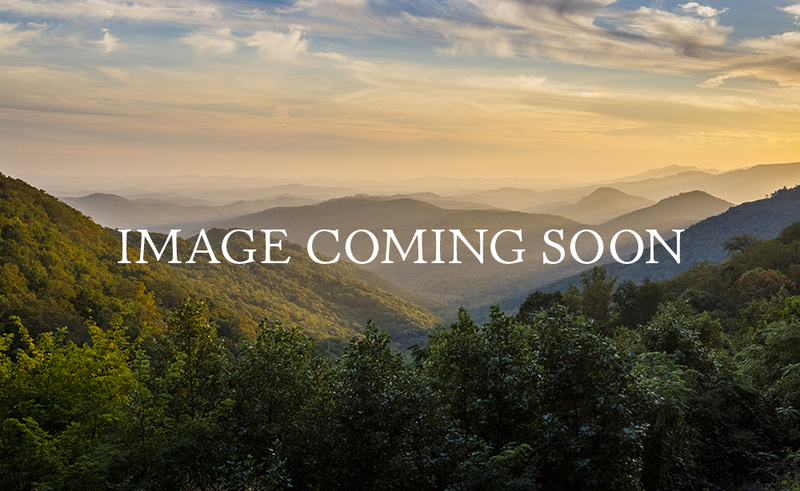 Familiarize yourself with our many opportunities to enjoy the colorful Asheville lifestyle inside its only private gated community.